The theatre scene in Toronto is growing, and with it, theatrical companies like Lost and Gone are dipping their toes in more experimental waters. Lost and Gone are an immersive theatre company that reclaims previously lost places in the city and uses them for theatrical endeavours. In was in this spirit on an almost chilly October evening that I ventured to The Junction in search of a secret location. Lost and Gone’s Romeo & Juliet starts with a string of texts then a small scavenger style hunt, leading to the location of the production. While the scavenger hunt element definitely has room for further experimentation, this kind of audience interaction is fun, it gets people excited for what they may find at the end of the rabbit hole. Finding the space and swilling back some “poison”, the audience were divided into Montagues and Capulets and left to circulate the “party” of Act 1 scene 5, not knowing who among them were actors, at first. The party turns out to be a continuous backdrop throughout the entire performance, with various character actions taking place in nooks and crannies away from the party area, but major plot points happening right in the thick of it. As the audience filters through to the party, a mechanic called Bill, that had given us directions in the street, tells us that we can choose our own ending (BILL….GET IT…?!). This did seem to be the case as something to do with scrolls that had entirely eluded me for the whole performance took place at the end. 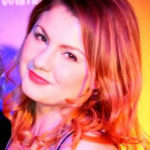 As a go-getting theatre lover very familiar with the immersive format, I knew to talk to actors, knock on doors, look through peep holes and more. However I wonder, had I not been so familiar, I might not have known what to do, other than stand and drink and sway to the music. To this effect, perhaps the audience needs more prompting and have a few more elusive props (like the text screen) to explore. When the actors did make themselves known, they were very convincing and inclusive. For example, I helped Honey find her wig, Lady Montague (senior) took my picture, and some dude in a cupboard gave me a tattoo. However, once again, I went looking for this experience, it didn’t come to me. 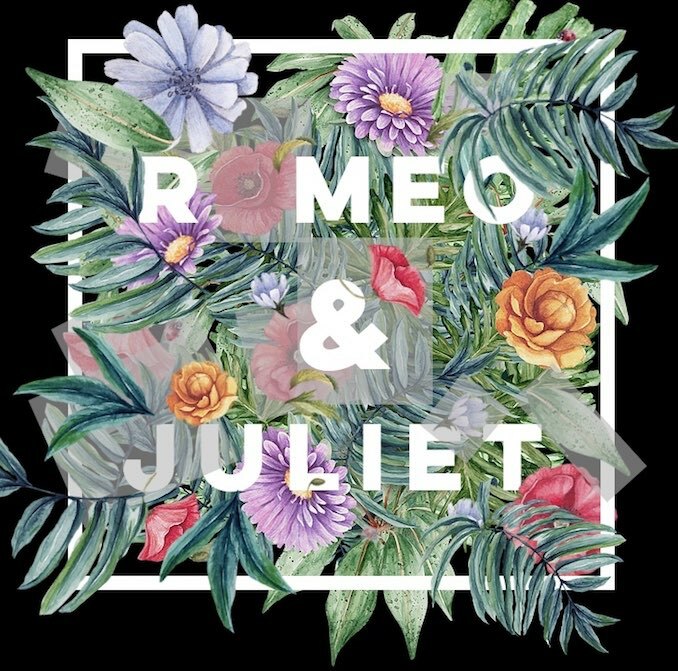 I am a big fan of all things promenade and immersive, and Lost and Gone’s Romeo and Juliet is taking real steps to push the boundaries of theatre in Canada, which should be encouraged and celebrated. I feel like the future for theatre lays in the interactive, and I hope Lost and Gone continue to work towards something curious and unique. This performance of Romeo & Juliet will be unlike one most people in this city will have seen, and one of the great things about it is that it uses this city to tell its story, forging a deeper connection with the audience text. Millennials and theatrical thrill seekers will love this show. For more info and next shows visit their website.